KUWAIT: Following a slight recovery in June, real estate sector’s sales continued to drop in July. The real estate market seems to be going through a correction. Sales across the market’s three main sectors (residential, investment, commercial) totalled KD 247 million, down 7.8% year-on-year(y/y) and 23% for the first seven months of the year compared to the same period last year. Some softness has been expected due to the Eid and summer holidays; but the market appeared to worsen as oil prices tumbled further in July. Sales in the residential sector fell below the KD 100 million mark for the first time in almost three years. Sales totalled KD 98 million in July, down 28% y/y. Reminiscent of 2010’s performances, the sector recorded only 251 transactions, dropping 41.5% y/y. Activity was heaviest in the Ahmadi governorate, which accounted for 38% of all residential transactions. Mubarak Al-Kabeer governorate came in second, accounting for 15% of transactions. Vacant plots constituted 41% of all transactions in the residential sector. Sales in the investment sector also declined in July. 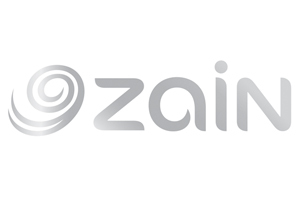 Total sales reached KD 120million, a 9% y/y decrease. However, the number of transactions increased by 16% compared to last year. Apartments accounted for 53% of all transactions while whole buildings constituted 44% of all transactions. The Ahmadi governorate once again witnessed the bulk of activity, with 55% of all transactions; Hawalli came in second with a 31% share. The largest transaction took place in Jahra for a plot sold at KD 4.2 million. The sector recorded a 26% decrease for the first seven months of the year compared to the same period last year. The commercial sector was the only one to show y/y gains. 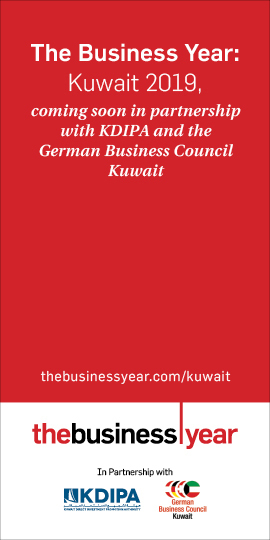 Total sales in the sector reached KD 31 million, significantly higher than its performance in July 2014. The sector recorded nine transactions with the highest being for two complexes in Salmiya worth KD 7 million each. Sales in the commercial sector, known for its volatile performance, remains down 19% for the first seven months of the year compared to the same period last year, but has performed better than the others so far this year. Kuwait Credit Bank (KCB) approved KD 13.7million in loans in July. The value of approved loans during the month was down 20% y/y, while disbursed loans were up by 41% y/y totalling KD 14.5 million. The Public Authority for Housing Welfare (PAHW) began awarding plots in South Mutlaa City; the 29,000 unit project is the authority’s largest to date. PAHW aims to distribute 12,000 units on paper by the end of the fiscal year; however physical distribution is expected in 2018, once the city’s infrastructure is complete.